Producer Blog - World Quest and Control Update! 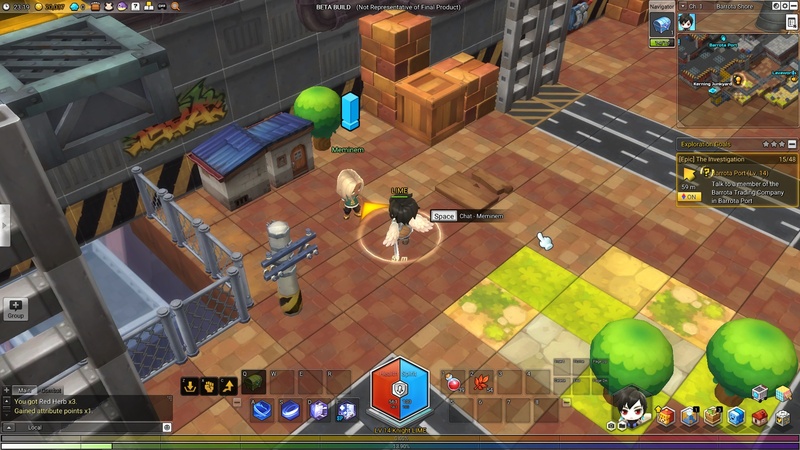 My name is LIME, one of the producers working on MapleStory 2, and future Wizard main. Nice to meet you all! To kick off our Producer Blog, I wanted to bring some light to some of our upcoming updates for Closed Beta 2! With that said, let's jump right into some details regarding our upcoming World Quest and updated controls. During our first Closed Beta, we've received feedback regarding the overall progression being linear and too focused on Epic Quests. 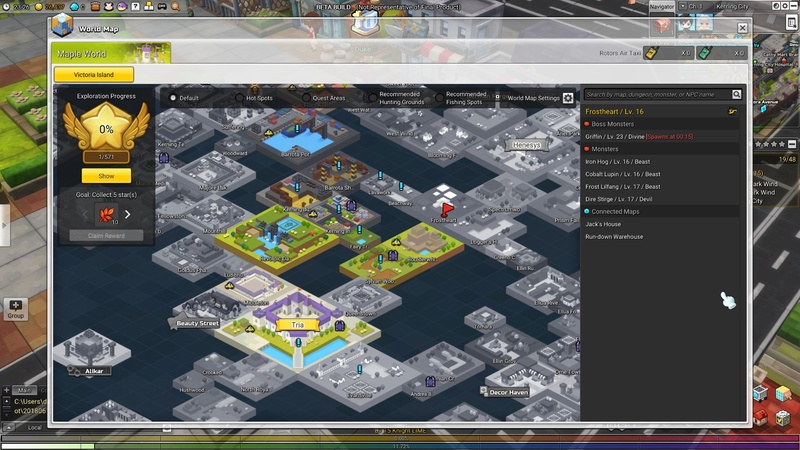 For Closed Beta 2, we made few adjustments so that Maplers may also enjoy other quests that the game has to offer. 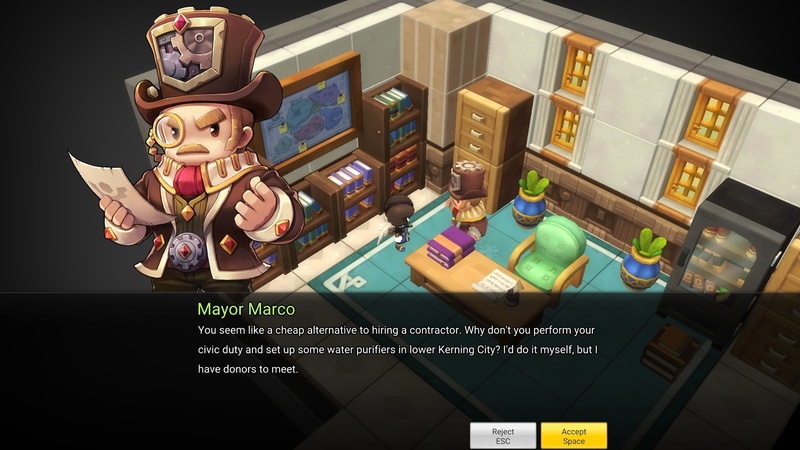 With so many different activities in MapleStory 2, I'm pretty sure that Maplers will never run out of things to do. 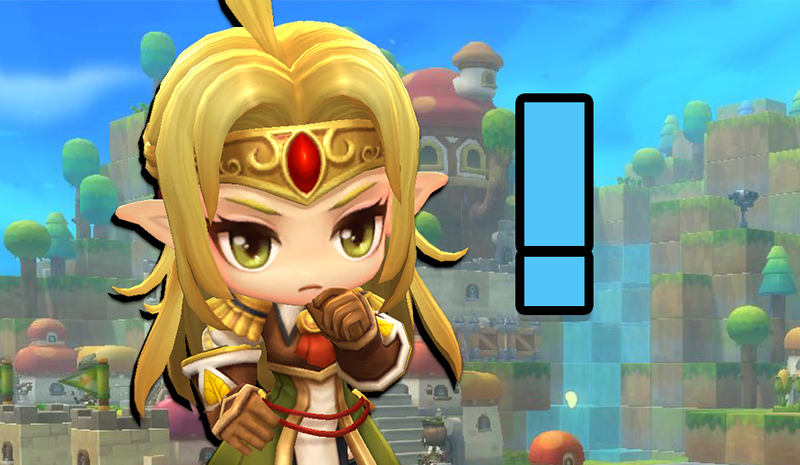 However, for those Maplers who need more RPG in their life, we have added World Quests! So, what are World Quests? World Quests are additional quests that Maplers can tackle for additional EXP and to well... help out our fellow NPCs. Did I mention that we are adding 160+ new quests?! Whether it be defeating monsters, playing hide and seek, finding shoes for fairies, or a multitude of other activities, there will be lots of different quests for everyone to enjoy. Be sure to check them out when they are released during our Closed Beta 2, and let us know what you think of them! We have fixed an issue where characters moved with the mouse cursor. Difficult to climb ladders when using the mouse? Maplers will now be able to quickly climb up the ladder by clicking it! We have also fixed an issue where the Shift Key (Quick Slot) is reset when entering a dungeon. All of these changes are a result of feedback we've received from our first closed beta Maplers to help streamline controls especially for those who prefer using their mouse, so we're excited for you all to test it out in the new beta. These are just a few of many new things that will be coming your way in Closed Beta 2! We'll have more exciting updates coming up, so stay tuned for our next Producer Blog next week.